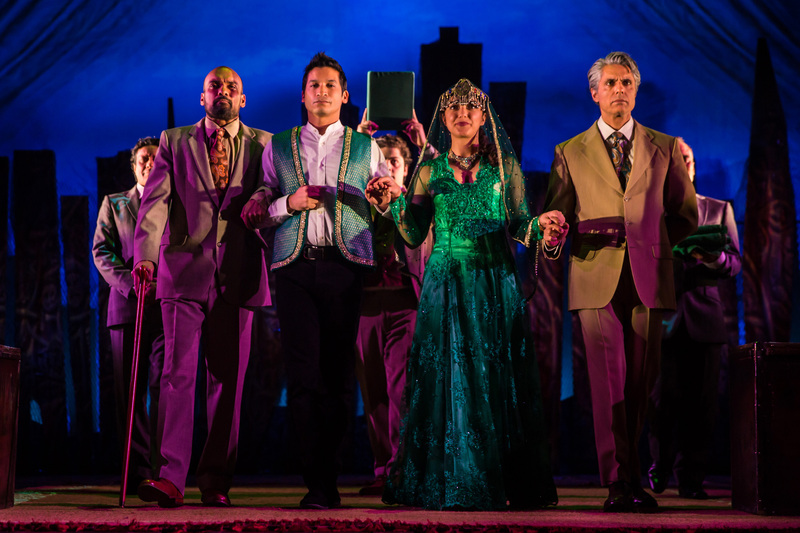 Neva and I attended the opening night of The Kite Runner at Norwich theatre Royal. The story begins in 1970s Kabul and depicts the friendship of a rich boy and the servants son, who have grown up together and have a relationship more like that of brothers than employer and employee. The staging is simple yet effective and there were a couple of loud bangs that caught everyone by surprise! 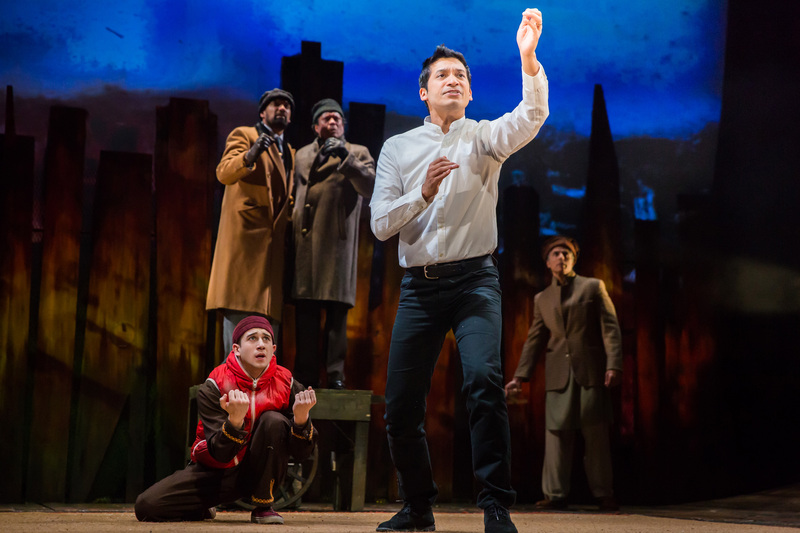 Amir (Raj Ghatak) tells the entire story directly at the audience and the superb acting from himself and Jo Ben Ayed (who plays Hassan) transported you back to when they were younger, and then as older teens without missing a beat. The entire production was intense from start to finish, you felt their pain and anguish, you joined in their celebration of winning the Kite competition, and when the story took a dark turn, you felt as if you were right there with them witnessing the event, a quick look around the audience showed looks of despair and disgust etched into people’s faces. There were glimmers of happiness and when Amir meets his future bride Soraya (Amiera Darwish) the scenes are gentle and touching, her path had also not been without difficulty and you felt part of their journey together. The strained relationship between Amir and his father is explained during the second half and it all begins to make sense, to him (and the audience). 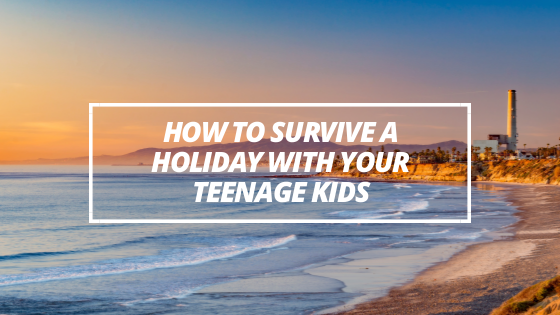 Due to the continuing conflict we are still witnessing within our world, this story could be as relevant today as in the 70s and 80s, which adds to the intensity of the story. A truly stunning performance, that has made a huge impact in my heart. 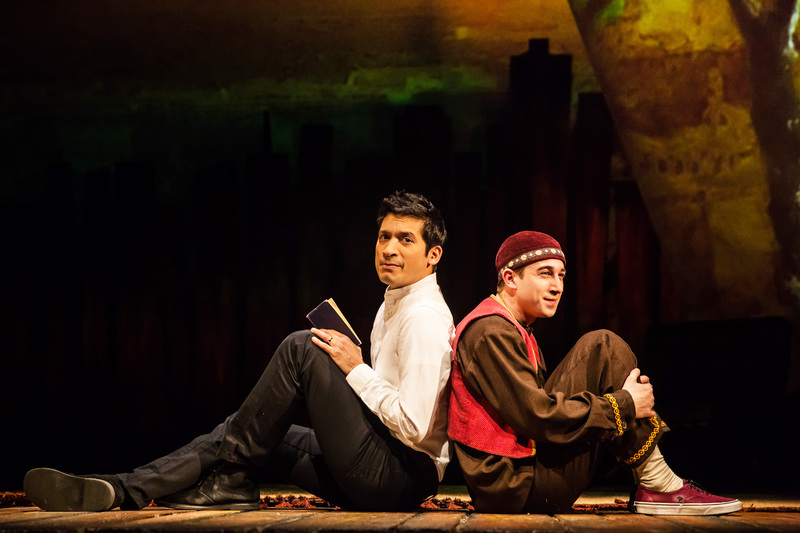 The Kite Runner is at Norwich Theatre Royal until Saturday 10th March. I love a good show. You’ve described this so well, I’m going to look for dates near me. Sounds like an interesting play. Ohh this sounds like such a great production! 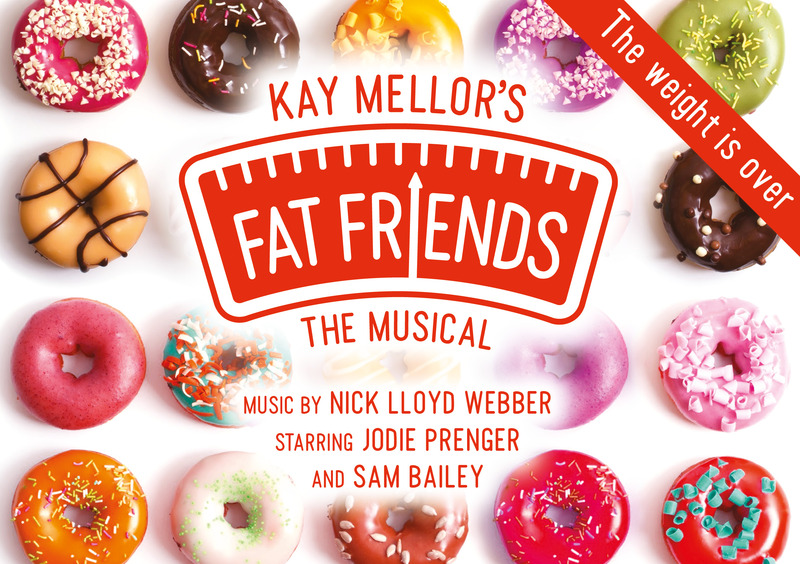 I love going to the theatre and would really enjoy this I think! Oh wow – thanks for sharing this review. 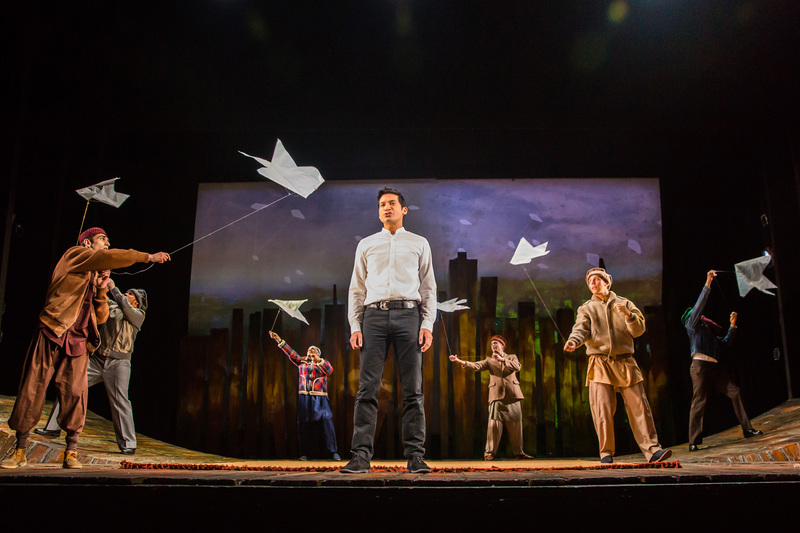 I had no idea there was a stage production of The Kite Runner. I love both the book and the film – such a powerful story . Just checked the tour dates and nothing planned for Cardiff at the moment but fingers crossed it comes here at some point. I’ve heard of this book – I bet it was amazing on stage! I’d love to see this one day. I do enjoy going to the Theatre, it gives you a feeling was really being there and feeling so involved in the production. 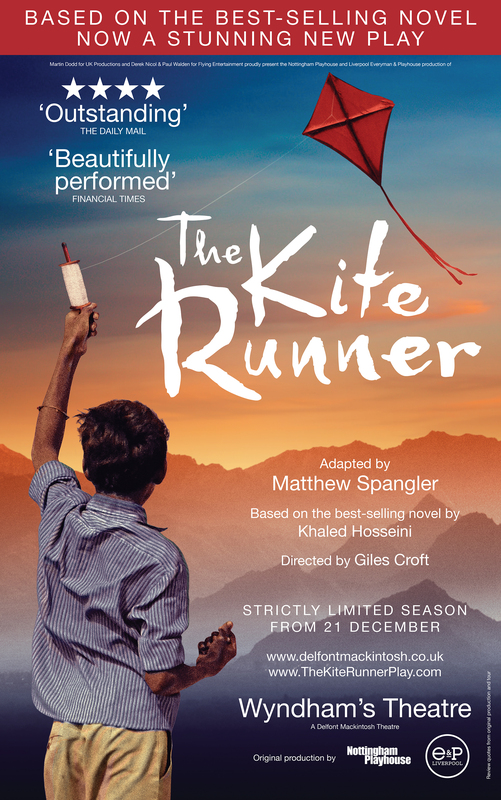 The kite runner sounds interesting. You had great seats too! Thanks for your comments, Jeff.